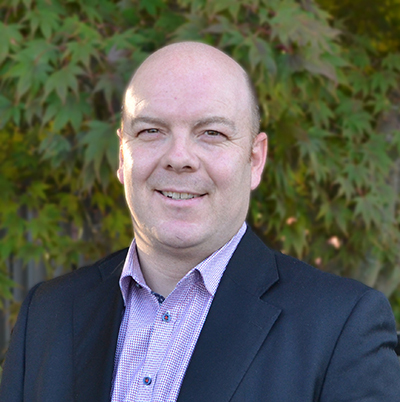 Tim was previously the Executive Director of the John Howard Society of the Lower Mainland. He started his career in criminal justice, working as a child care worker at Ranch Ehrlo Society and secure custody at the Paul Dojack Centre in Saskatchewan. He then spent 3 years in the private sector while completing his Criminology Diploma at Kwantlen College and then a Bachelor’s Degree from Simon Fraser University. In 1997, he started working for the John Howard Society as a residence worker. During his career with John Howard he held several management positions, leading to his role as Executive Director of the Lower Mainland affiliate and 8 years as the Executive Officer of the Provincial Society. 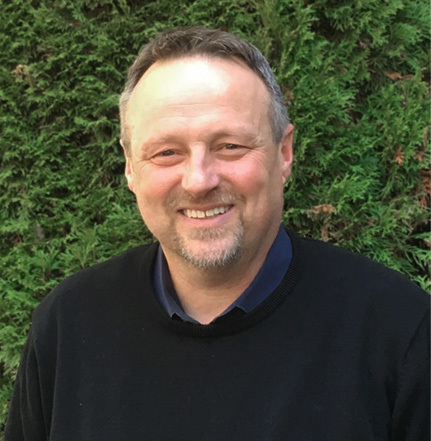 He is also President of the BC Criminal Justice Association and sits as a Board Director with the Canadian Criminal Justice Association, PARCA, Douglas College Youth Justice Worker Program and the Realize Strategies Cooperative. Michelle began working for PLEA in 1995. She became a Director in 2004 and a Senior Director in 2009. She holds a PhD in Business with a research interest in Management and Organization Systems, an MBA, a CPHR designation and a SHRM-SCP designation. She provides the agency with strategic leadership in the area of human resources as well as organizational development. She is a former Board member of the United Community Services Co-op and a former Board Chair of the McCreary Centre Society. Mike has been a Program Director with PLEA since 2008. 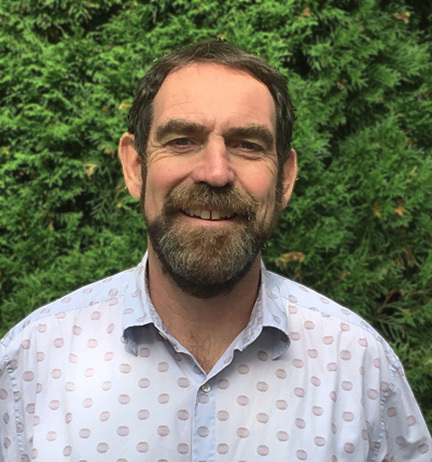 Following a teaching career in the UK, Mike joined PLEA as a one-to-one DARE worker in 1988 and became a Program Manager in 1998. His is responsible for our Youth Justice programs for the Vancouver Coastal region, Tri-Cities Youth Services and Maple Ridge / Pitt Meadows Youth Services. 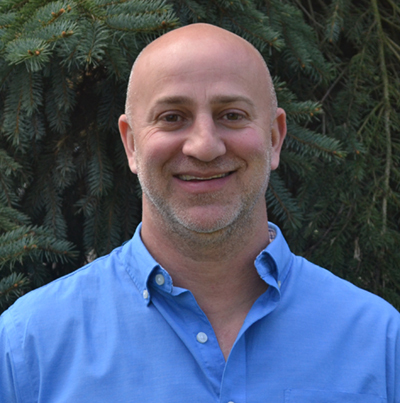 Prior to joining PLEA, Jason served in the Canadian Forces for 8 years before pursuing a career in health, first as a Licensed Practical Nurse and then as a Registered Psychiatric Nurse. He joined us in 2007 as a Residential Services Coordinator before becoming a Program Manager. In 2013 he was promoted to the role of Director with responsibility for overseeing our adult programs. Tina first joined PLEA in 2000 as a casual Youth Worker and was promoted to the role of Family Resource Worker soon after. In 2002 she left PLEA, returning in 2004 as a Coordinator of Volunteers for our KidStart program. 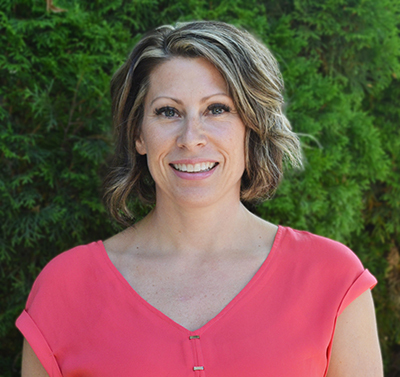 In 2007 she was appointed to the position of Program Manager, first for our Tri-Cities programs and then for our Vancouver Coastal Youth Justice Programs. In 2014 she became a Program Director. Tina oversees our specialized youth residential programs. Paul became a Program Director with PLEA in 2014. He first joined PLEA as Curfew Monitor in 2008, and then became an FASD Coordinator in 2009 before being promoted to Program Manager in 2010. He is responsible for our addictions programs. Joining PLEA in 2018, Nathan brings 10 plus years of financial management and leadership experience in the not-for-profit sector. Before joining PLEA, he was the Director of Finance and Administration and the Canadian Sport Institute Pacific were he ensured the Institute was financially accountable, operationally innovative, and conducted business with integrity. Nathan is a graduate of the University of British Columbia with a Bachelor of Arts degree, majoring in Economics and minoring in Commerce. He is also a chartered professional accountant and is at the final stage of completing a Master of Business Administration degree.